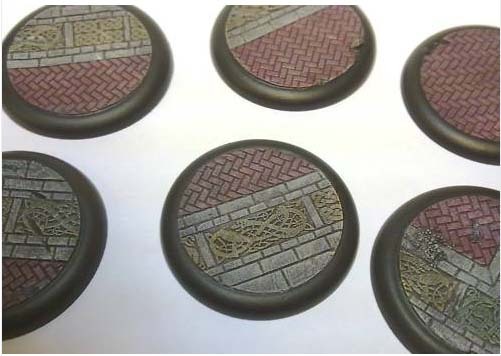 This is a set of six 50mm diameter resin bases, in the popular DS curved profile design, sculpted to match our other celtic temple diorama pieces, with engraved knotwork panels and herringbone floors. Each is cast in stone-filled urethane resin, and perfect for mounting larger characters, display-quality or unique miniatures. 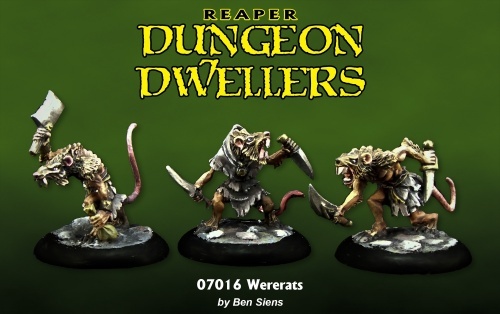 Laser cut, vaccuum cast, virtually bubble free, these make great bases for competition entries, display pieces, presentation miniatures, whatever!